Get access to the “Most Magical Place on Earth” with the Magic Your Way Base Ticket! The Magic Your Way Base Ticket allows you admission into one Disney Park for each day of your ticket. Enjoy Magic Kingdom Park and the New Fantasyland Area, Epcot, Disney’s Animal Kingdom Theme Park, or Disney’s Hollywood Studios. You can purchase the Magic Your Way Base tickets for as many days as you like up to 10 days. 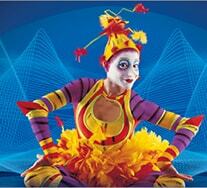 All tickets include MyMagic+ and Disney FastPass+ service. 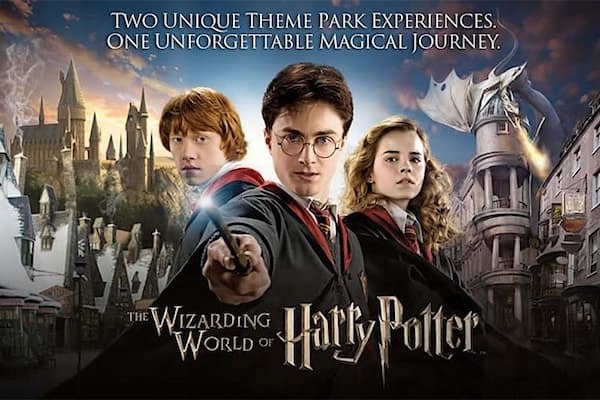 Universal Orlando™ Park-to-Park Tickets give you the flexibility to visit Universal Studios Florida™ and Universal’s Islands of Adventure™ in the same day, as well as Universal’s Volcano Bay™, with a 3-Park Ticket. Jump from park to park within the same day, with unlimited admissions for as many days as you have on your ticket. Great Orlando vacations start with a perfect hotel. Best Prices. 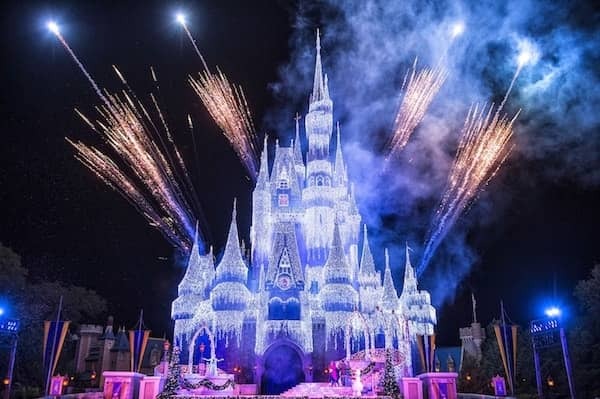 The best way to plan for the perfect Orlando vacation is through a leading travel website that offers the best Orlando hotels, the best Orlando vacation homes and condos, the best Orlando theme park and attraction tickets and the best prices. Well, we have you covered. Make your Orlando vacation special and browse our hand-picked selection of the Best that Orlando has to offer. That’s what we are all about. When we say the “Best of Orlando”, we mean it. 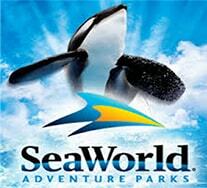 We are the Largest Orlando Vacation Center in Orlando. 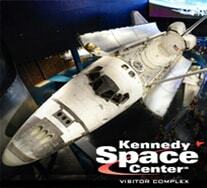 We guarantee the BEST PRICES on Tickets in Orlando. We don’t clutter your brain with hundreds of hotel properties that you don’t need to scroll through. Are you looking for discount Walt Disney World ® tickets? We have you covered. 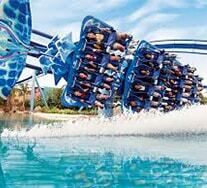 Are you ready to have the time of your life at Universal Orlando Resort™ or SeaWorld? We can make it happen. From the internationally recognized Cirque du Soleil La Nouba Show to the local flavor of true Orlando dinner show entertainment such as Medieval Times, Pirates Dinner Adventure and Sleuths Mystery Dinner Show, we present our customers with a great selection of the things that people are really talking about. 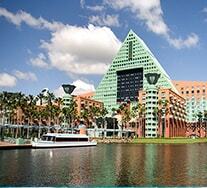 Truly the best Orlando hotels and the best Orlando travel deals are available through us at the best prices. Take a look for yourself! Rest assured that we want you to have the time of your life in Orlando. After all, Walt Disney World ® is where fantasy becomes reality. And the next time you decide to take your family to Orlando, we strive to gain your loyalty. Who are we? We are one of the largest travel providers in the country with a local presence and local experts specializing in Orlando. We love Orlando just as much as the millions of travelers who visit Orlando every year- and it’s our goal to make it extra special for you. We are here to make your next Orlando trip an experience to remember. So make your next Orlando vacation a “Best of Orlando” vacation! Go beyond the terrific realm of Disney World and find other fanciful productions in Las Vegas Shows & Broadway Shows in NYC for kids. 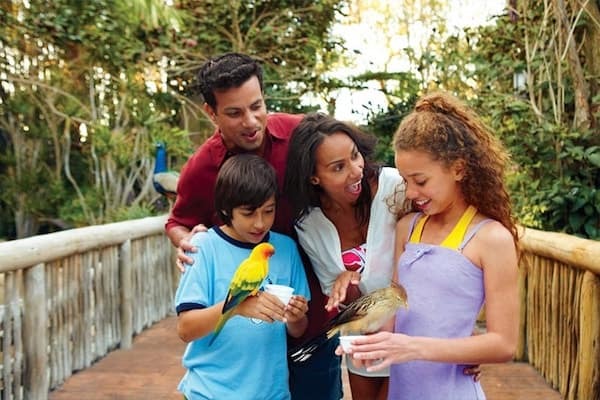 Take in The Grand Reef, The Freshwater Oasis, the Wind-away River and more Discovery Cove experiences and amenities, but skip the Dolphin Experience with the Day Resort Package with SeaWorld & Aquatica. You’ll have a spectacular day at the all-inclusive theme park and also enjoy admission to SeaWorld Orlando and Aquatica Water Park for 14 consecutive days around your Discovery Cove reservation. 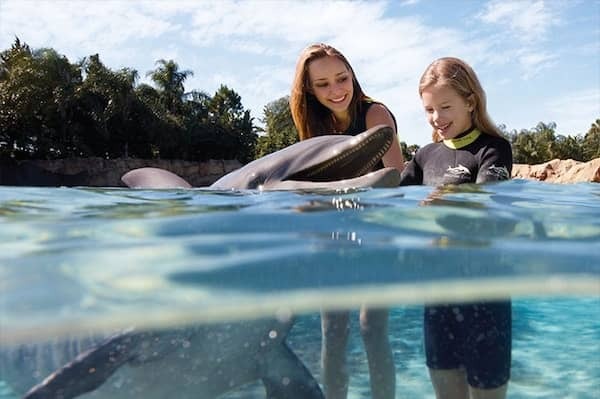 This option is perfect for kids that cannot participate in the Dolphin Swim (must be at least six years old) or guests that do not wish to swim with a bottlenose dolphin. Discovery Cove is the only theme park in Orlando that’s an all-inclusive resort. 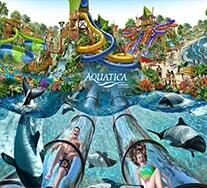 Day Resort Package with SeaWorld & Aquatica includes all the essentials like entrance to Discovery Cove and its many animal experiences, plus snorkeling gear, parking, sunscreen, lockers, food, drinks, even alcoholic beverages, and more. Also included in your Day Resort is a 30-minute dolphin interaction experience, where you’ll hug, kiss and swim with a bottlenose dolphin. All Discovery Cove Packages include admission to SeaWorld Orlando and Aquatica for 14 consecutive days around your Discovery Cove stay.